Join seasoned instructor, Mary Binkley, as she explores the magic of maple syrup time. 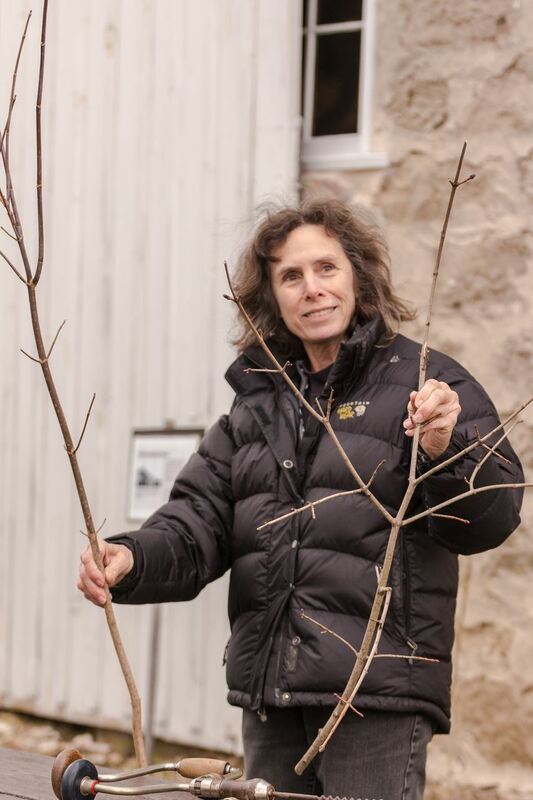 Attendees will learn how to identify and tap maple trees, what equipment is needed, and the basics about making maple syrup in your own backyard. A warm fire and tasting is included, plus a short walk to the park's young sugar bush.